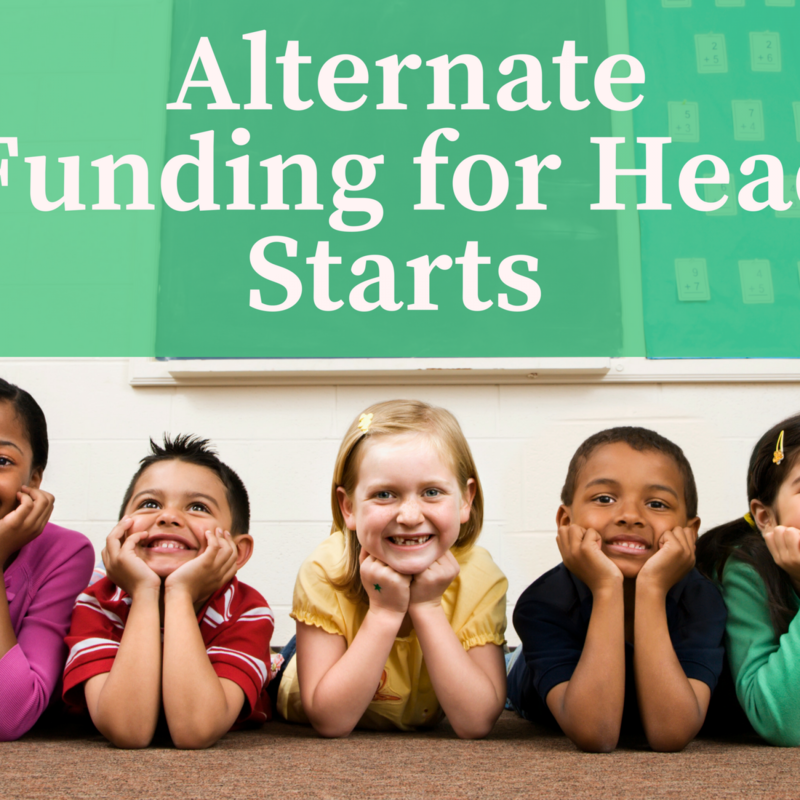 Head Start programs in America have been on the wrong end of budget cuts in recent months. It started with sequestration, which resulted in cuts to Head Start program that went into effect in March of this year, following across-the-board reductions to government funded programs. The government shutdown did little to help the already struggling program by stalling grants that were due to have been issued to Head Start to keep it afloat on October 1st. Fortunately for 7,200 children who depend on the Head Start program for meals, medical screenings and preschool training, a couple from Texas donated $10 million to Head Start to keep it running for the month of October during the government shutdown. The stalemate over federal funding in Washington caused programs in several states that were already facing severe shortages to deal with the fact that they might have to shut down completely on November 1st. The $10 million donated by the Arnolds will go directly to Head Start programs in the most needy states that have either closed due to a lack of funding or were about to run out of money. Those states include Alabama, Connecticut, Florida, Georgia, Mississippi and South Carolina. Connecticut’s Governor Malloy came to the rescue of 13 Head Start programs in Bridgeport that were closed by the federal shutdown. He delivered an $800,000 check in expedited funds that would guarantee the reopening of those facilities through the end of October. By the time Malloy’s gift of state money reached the Head Start programs they had been closed by nearly two weeks. The Bridgeport Head Start programs currently serve over 1,000 local children and their families. In addition to the Arnolds in Houston and the Governor in Connecticut, other private donors have helped to bailout the government and have done their part to ensure that these educational programs remain accessible to children across the country. Their support of government funded programs like the Head Start programs helps out low-income families and underprivileged children that have been reduced or eliminated via a rash of budget cuts. Food Source Plus is a free resource that can help Head Start Programs reduce their food budget and keep their programs afloat during government budget cuts. They provide a free supply and cost analysis of each program’s food and supply purchasing procedures as well as menus and nutrition analysis to help Head Start programs reduce their food budget by as much as 10-35 percent in annual savings. Food Source Plus provides Head Start program administrators with the best possible values in food and supply resources in the country. After performing the free cost analysis of the current spending behaviors of these government funded programs, Food Source Plus implements a practical purchasing procedure and provides Head Start programs with systems that help them to effectively manage their decisions with regard to food and other supply expenditures. While government funding and support are still vital to the continued success of Head Start programs nationwide, the donations of American citizens, private donors and the support of state agencies have been successful at keeping these programs afloat despite the numerous budget cuts. Food Source Plus helps Head Start programs to be more sustainable and efficient with the monies that they do receive to help keep serving the needs of low-income families across the country.